A history of the album Ten made the cover of Seattle Sound Magazine this month. 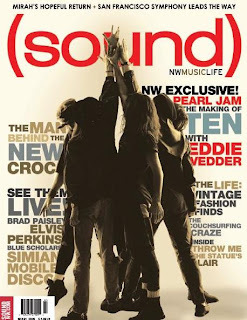 It includes a new interview with Eddie Vedder and exerpts from a 1991 interview with Dave Krusen. SOUND: The Ten reissue includes a new Brendan O'Brien mix. How much does it differ from the original? EV: I haven't really studied it. Or listened to it. [Laughs] But what I do know is the old record and how those songs sound live, because that's what we've been doing now for 18 years. But I welcomed the idea of stripping it away a bit. Both versions are there [in the reissue] because I think a lot of people want to hear the song that they learned to drive to, or made out to or ran away from home to. What was under there, the main core of it, was really cool. As opposed to rerecording it with an audience, which we basically do with the bootlegs, we thought we'd clear it out a bit. It's kind of archaeological; you're chipping away at what could have been superfluous elements. 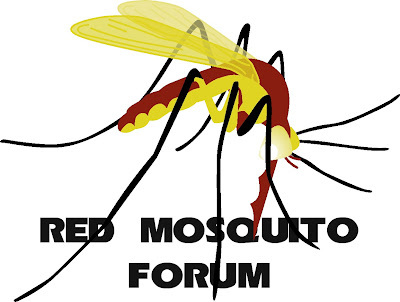 You can read the article on-line here.